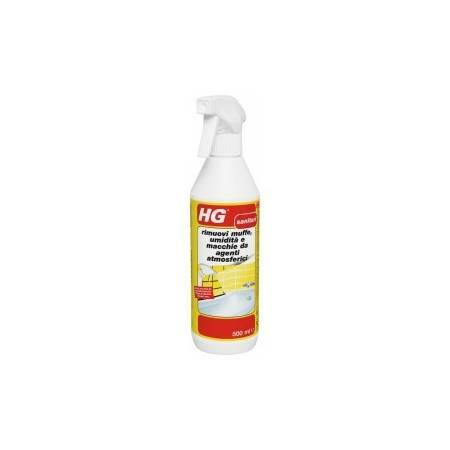 HG remove mold, moisture and weather stains immediately destroys all types of mold, causing unsightly black patches disappear. These stains come in silicone joints between the bath and the wall, in the shower and in the plaster. 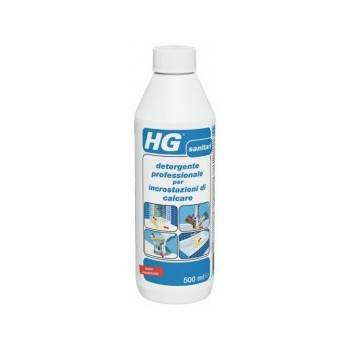 HG remove mold, moisture and stains from weathering is also very suitable for the removal of stains of coffee or tea from the kitchen countertops made of plastic. 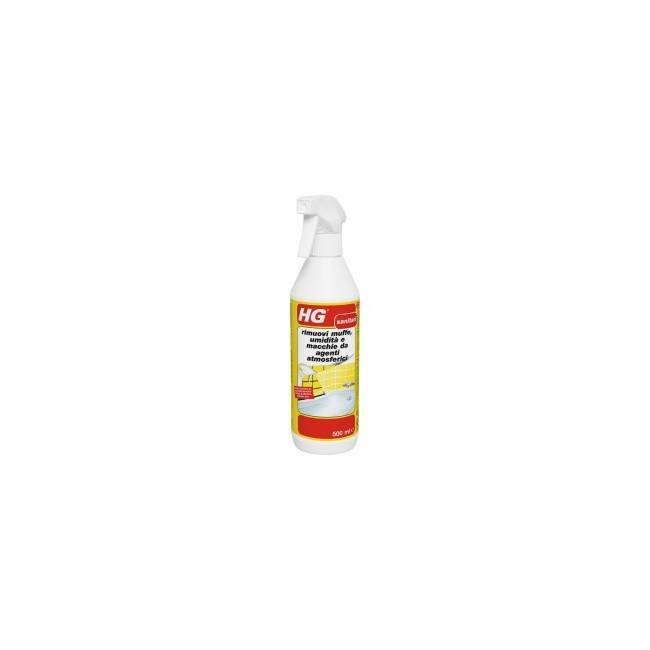 Spray HG remove mold, moisture and weather stains on the surface from a distance of 3-5 cm. 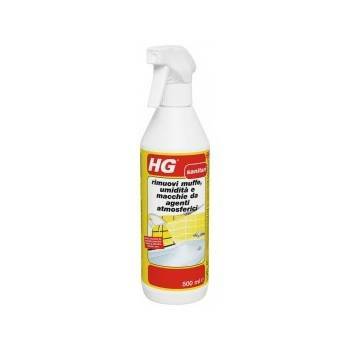 In case of very dirty surfaces, repeat the treatment after 10 minutes. Leave the product for 10 minutes, then wipe with water, using a sponge. 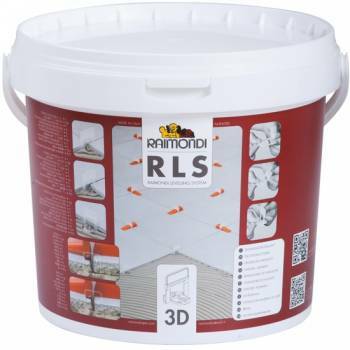 Use biocides with caution. Before use always read the label and product information.